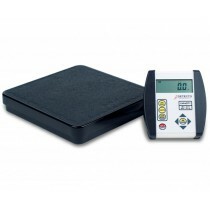 At Vitality Medical we offer a selection of the best BMI Scales available for men and women. 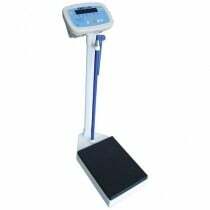 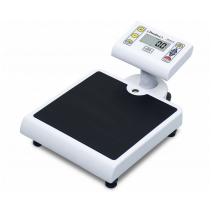 These Body Fat Scales include the floor scales, professional BMI digital scales, two piece remote scales, hand held bodyfat analyzers and BMI calculators. 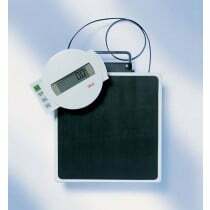 BMI stands for Body Mass Index. 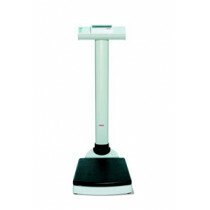 Beyond weight, it is important to measure Body Mass Index for a better measure of health. 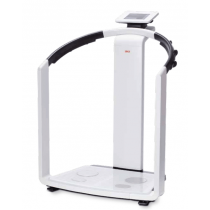 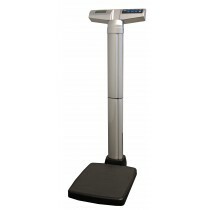 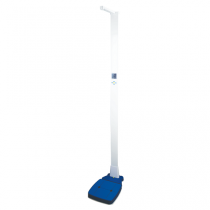 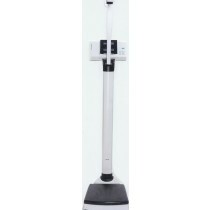 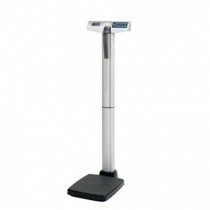 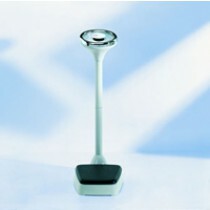 Vitality Medical carries body mass index scales that measure BMI quickly and accurately. 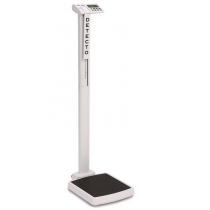 These body fat scales are uniquely designed for use in your home, physician's office, gym or facility. 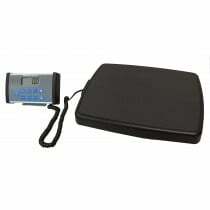 Choose the style of body fat scale that is correct for your needs today!